From Russia, with Love? 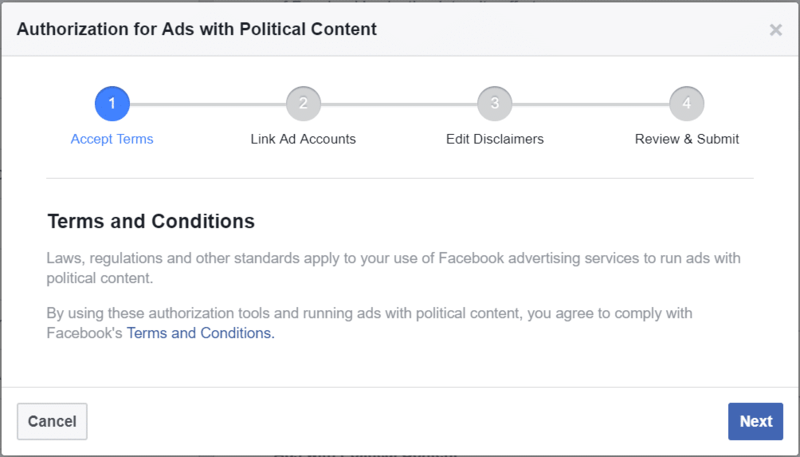 Recently both Facebook and advertisers are scratching their heads on how to handle US political advertising, given the allegations that Russians may have meddled with the previous presidential election with large amounts of paid propaganda sweeping our feeds. 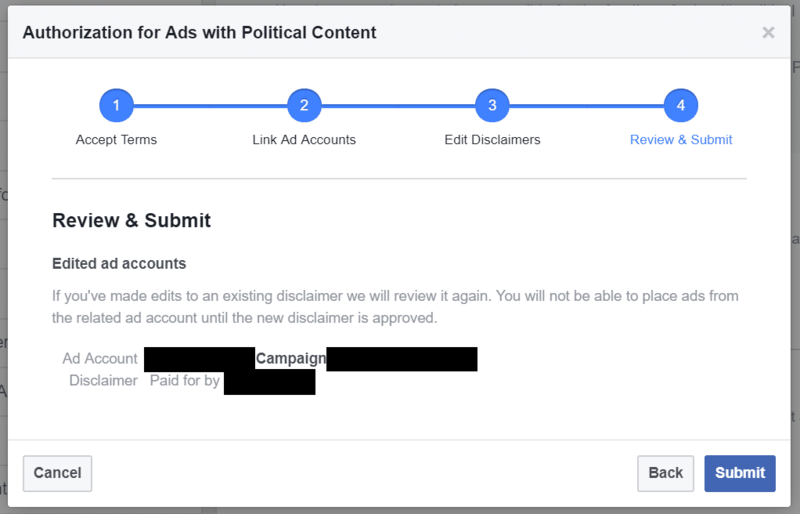 Over the last several weeks Facebook has swiftly responded with added security measures for all political advertising to provide transparency into who is exactly paying for the ads you see on their platform. 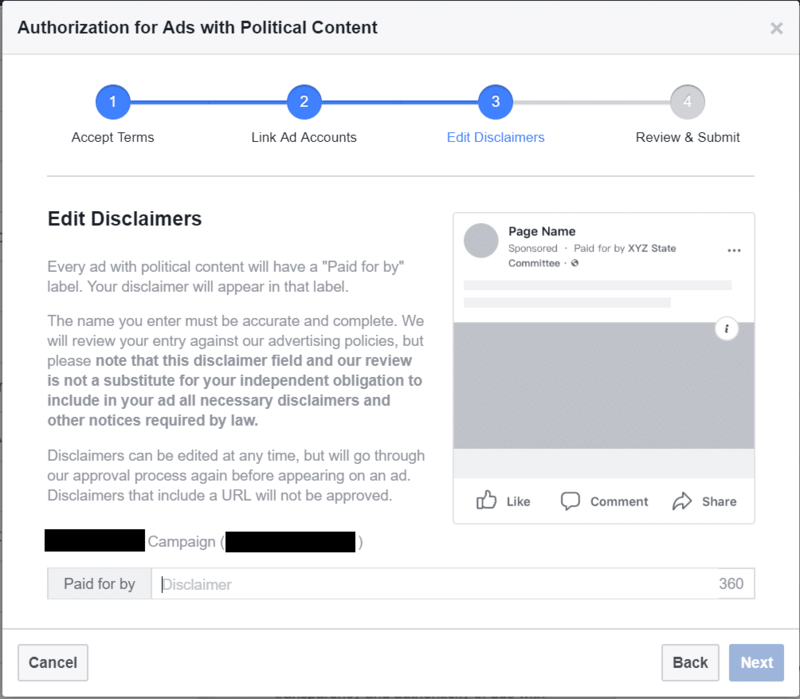 “We believe this new level of transparency is good for people and will allow journalists, researchers, NGOs and others to hold campaigns, candidates and organizations accountable for the ads they create,” Rob Leathern, Facebook director of products. 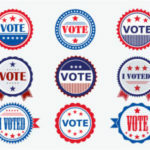 Candidates are already being tripped up by the new authorization rules. The last 4 digits of their Social Security number. To submit this information, you must be an admin of a political Facebook page (note: the admin does not have to be the actual candidate). Once logged into the Facebook page, to get authorized you click “Settings”, then “Authorizations”, then “Get Started”. After the admin’s information is confirmed, Facebook mails a postcard to the admin’s mailing address with a validation code to enter in the same location online. Facebook says the postcard should arrive between 3-7 days, so allow extra time for validation prior to launching a campaign. 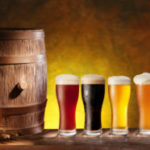 We received our validation code in Philadelphia on the 7th day. 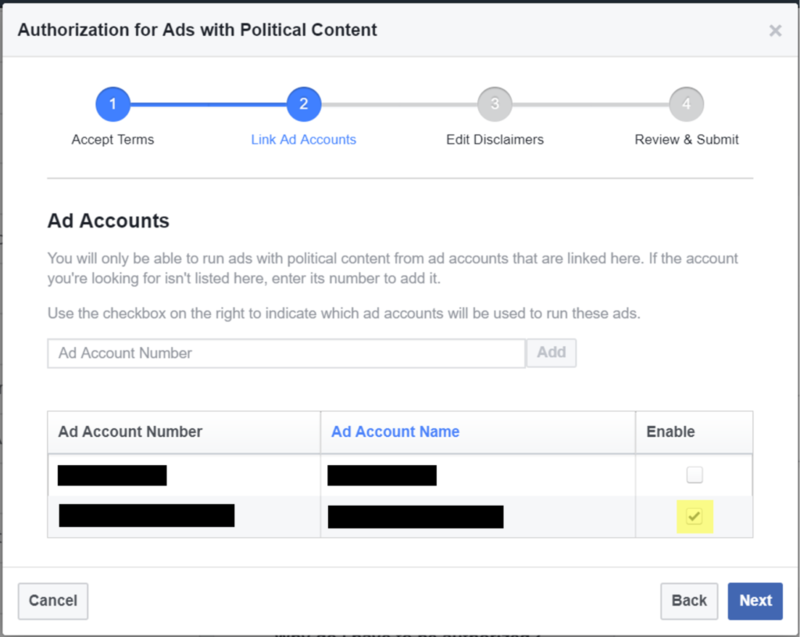 After you confirm your identity by entering the validation code in the postcard mailed to you, the last step is to grant access to the ad account to run political ads. On the same page under the Step 1: Confirm Your Identity section, click on the “Begin” button in the Step 2: Link Your Ad Accounts section. 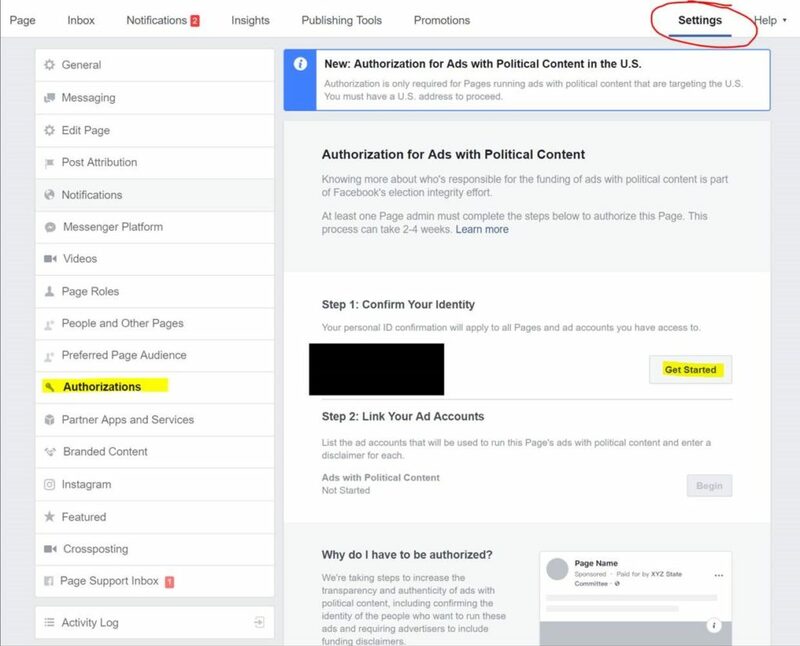 Next, you need to give access to the Ad Account that will run the political ads. Prior to this step, make sure you have granted us access to your Facebook Page. You will see an Ad Account Listed with your Page name. Click the checkbox next to this Account. When you’re running Political with Vici we can let you know the Ad Account Number for an easy link up, just reach out to your trainer! The last step is in add a “Paid for by” disclaimer to the ads. The disclaimer will appear on the ad. 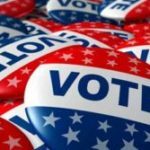 How does this affect Vici campaigns? Prior to this change we could link our account to the admin’s Facebook account and begin running campaigns immediately. 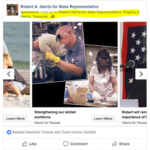 Now Vici needs the admin of the political page to get their own page authorized prior to us buying political campaigns, and grant access to our accounts to do ad buying. 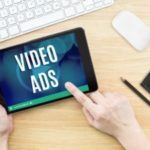 Vici is currently an authenticated buyer of political ads.